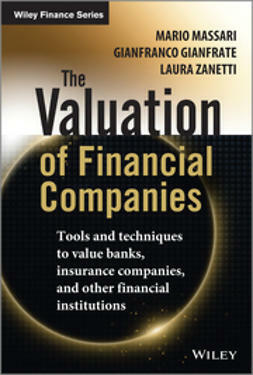 This book presents the main valuation approaches that can be used to value financial institutions. 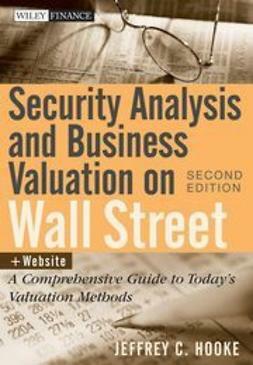 By sketching 1) the different business models of banks (both commercial and investment banks) and insurance companies (life, property and casualty and reinsurance); 2) the structure and peculiarities of financial institutions’ reporting and financial statements; and 3) the main features of regulatory capital frameworks for banking and insurance (ie Basel III, Solvency II), the book addresses why such elements make the valuation of financial institutions different from the valuation of non-financial companies. 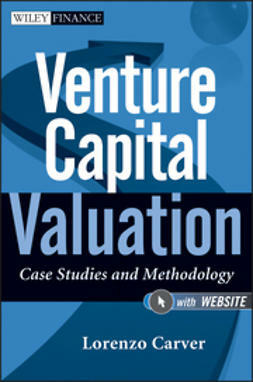 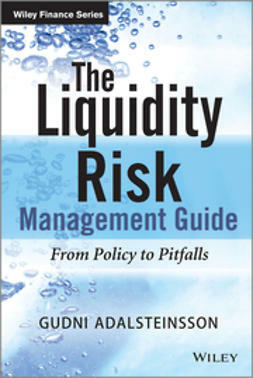 The book then features the valuation models that can be used to determine the value of banks and insurance companies including the Discounted Cash Flow, Dividend Discount Model, and Residual Income Model (with the appropriate estimation techniques for the cost of capital and cash flow in financial industries). 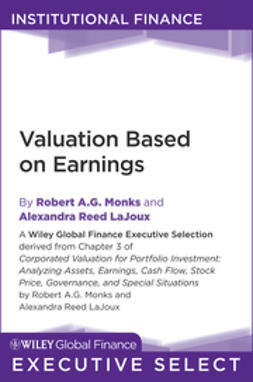 The main techniques to perform the relative valuation of financial institutions are then presented: along the traditional multiples (P/E, P/BV, P/TBV, P/NAV), the multiples based on industry-specific value drivers are discussed (for example, P/Pre Provision Profit, P/Deposits, P/Premiums, P/Number of branches). 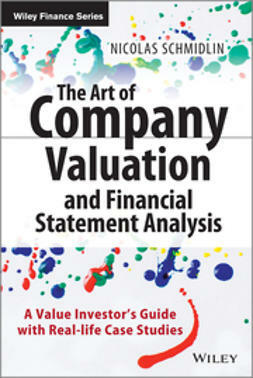 Further valuation tools such as the “Value Maps” or the “Warranted Equity Method” will be explained and discussed. 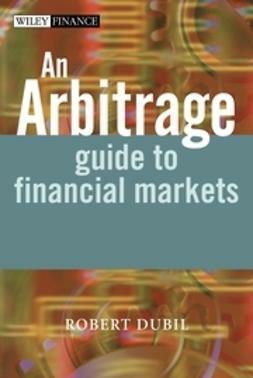 The closing section of the book will briefly focus on the valuation of specific financial companies/vehicles such as closed-end funds, private equity funds, leasing companies, etc.